Just remodeled! You can't beat this location! 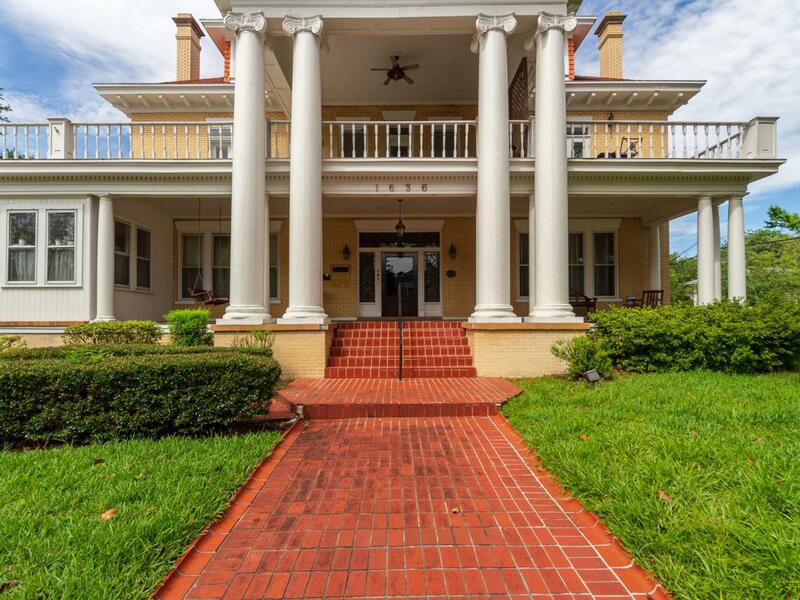 Historic Riverside ''Martha Washington'' 2/2 condo is ready for new owners. Move right in to this spacious condo with additional outdoor living space on the TWO outside balconies. Completely remodeled kitchen with granite, soft close cabinets, smooth top range and 60/40 under-mount sink. Fresh paint, new flooring and over 2000 square feet of living space, you will enjoy the open concept floor plan. Two bedrooms and two bathrooms upstairs as well as a flex space and several large closets. Two designated off street parking spots. Walking distance to St. Vincents Medical Center, and some of the areas favorite shops and restaurants.